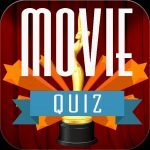 What is this characters nickname? 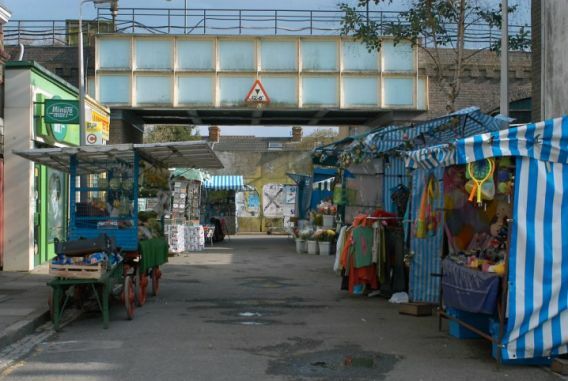 Which of these is the name of an Eastenders spin off? 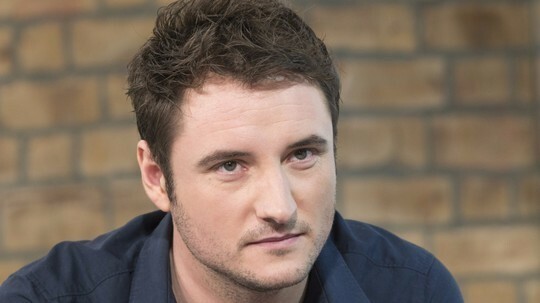 Which actor plays Martin Fowler? 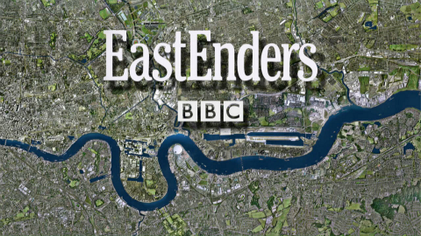 What year was the first ever episode of Eastenders aired? 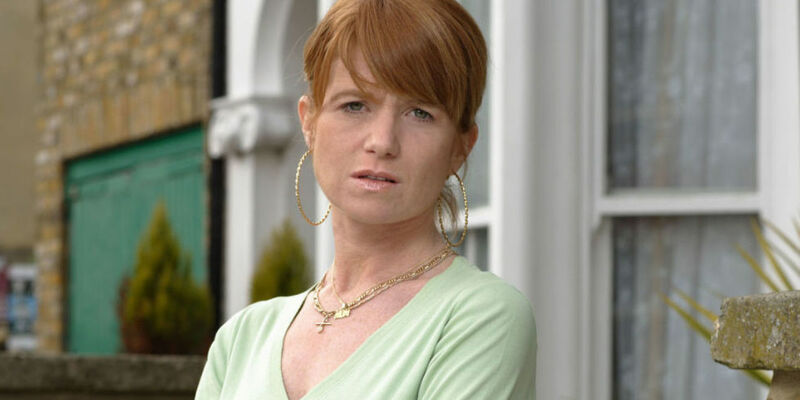 What year did Angie Watts leave Eastenders? 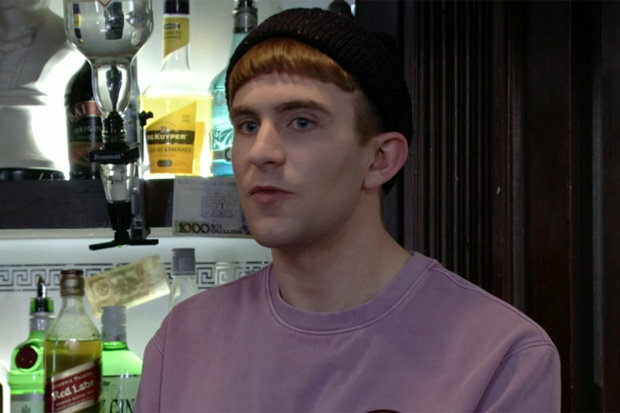 Which of the following professions has Bianca Jackson never done? 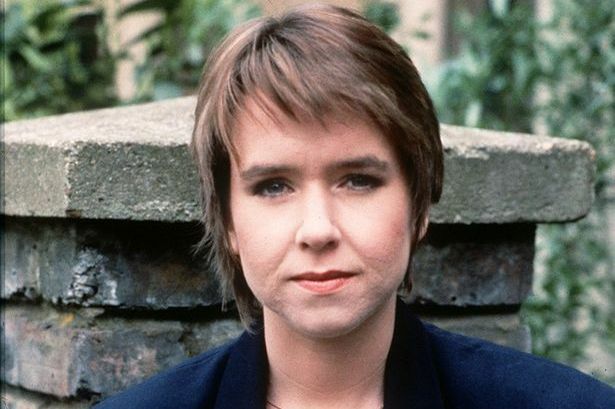 Who played Michelle Fowler in 1994? 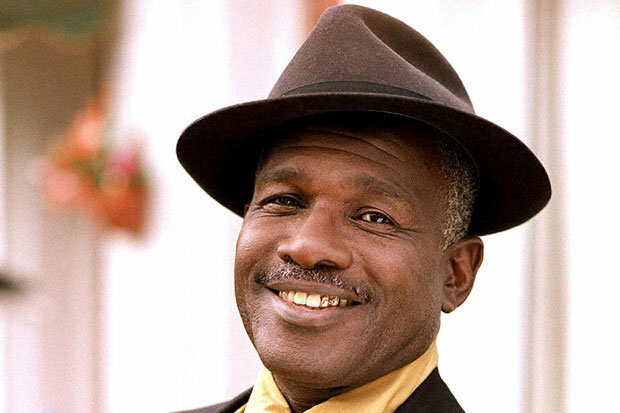 What is Patrick Trueman's favourite drink?